Is It Possible to Be a Rescuer When You Live among the Lost? 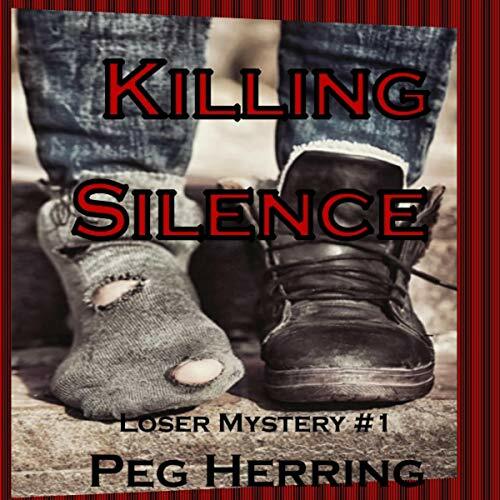 Killing Silence, the first of The Loser Mysteries, presents a unique protagonist: Loser, who sleeps on the streets of Richmond, Virginia, washes up in gas station bathrooms, eats when an opportunity comes along, and spends her waking hours in front of the local drug store, watching the world pass by and speaking less than thirty words per day. When a child is murdered and Loser finds herself in the company of the prime suspect, can she pull herself out of her own pain to help catch a killer? Her investigation is hampered by her inability to hold a normal conversation and her inner demons. Why should anyone believe her anyway? She is Loser. A nobody. A freak who can barely speak. Every street person has a story, and Loser is no different. Her past haunts her present. Besides, Loser has good reason to avoid the police... and it goes way beyond loitering. 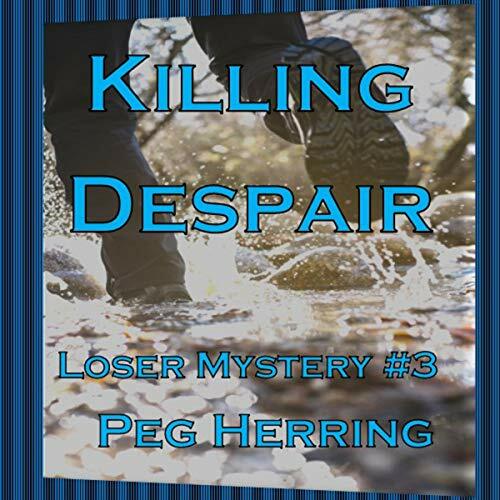 Killing Silence, the first of The Loser Mysteries, presents a unique protagonist: Loser, who sleeps on the streets of Richmond, Virginia, washes up in gas station bathrooms, eats when an opportunity comes along, and spends her waking hours in front of the local drug store, watching the world pass by and speaking less than thirty words per day. When a child is murdered and Loser finds herself in the company of the prime suspect, can she pull herself out of her own pain to help catch a killer? 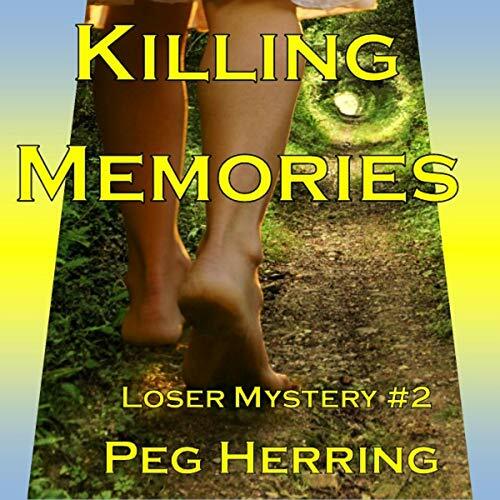 To escape the attention focused on "the Homeless Hero" after her experiences in Book 1 ( Killing Silence), Loser returns to the town in the mountains of West Virginia where she lived as a girl. There, she keeps to herself until Nadine, a former foster sister, shows up on her doorstep, scared and desperate. The next morning she's gone, leaving behind her teenaged son Eddie.